*** We do our best to reflect the exact color, but sometimes with the resolution and light, colors might not be the exact match. Introducing our New Kuwaiti Cotton Jersey Hijabs and wraps in beautiful neutral and basic colors, and such an amazing fabric! 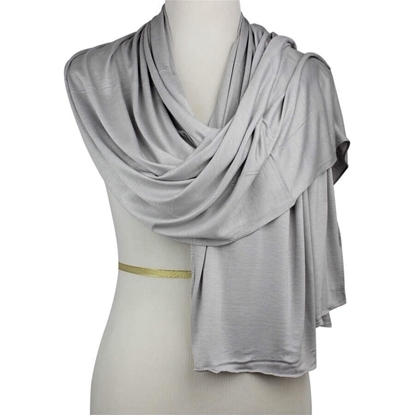 This rich colored jersey in charcoal grey is perfect for every season and most - if not all - skin-tones. 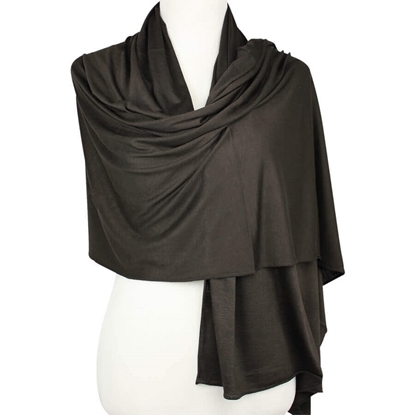 These hijabs are popular for their softness & elegance. The have a subtle shine to them, and their edges are hemmed. Kuwaiti jersey hijabs can be worn for work, outings, and really for your everyday wear! Introducing our New Kuwaiti Cotton Jersey Hijabs and wraps in beautiful neutral and basic colors, and such an amazing fabric! 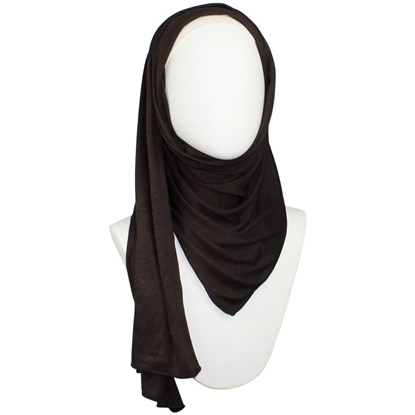 Check out this cotton hijab unique for its rich vibrant brown! 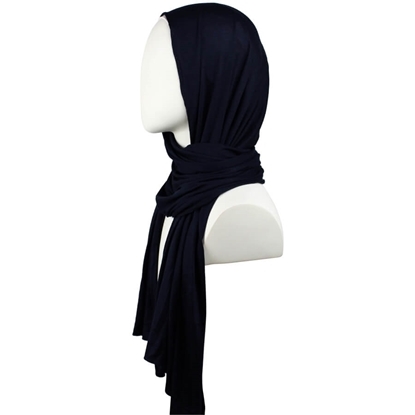 These hijabs are popular for their softness & elegance. The have a subtle shine to them, and their edges are hemmed. Kuwaiti jersey hijabs can be worn for work, outings, and really for your everyday wear! Introducing our New Kuwaiti Cotton Jersey Hijabs and wraps in beautiful neutral and basic colors, and such an amazing fabric! 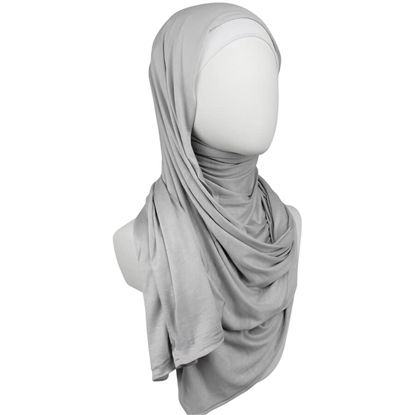 A beautiful pale grey jersey hijab that should be added to your collection since it's one the easiest colors to mix and match with! 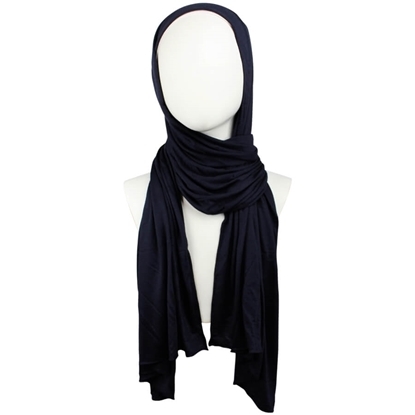 These hijabs are popular for their softness & elegance. The have a subtle shine to them, and their edges are hemmed. Kuwaiti jersey hijabs can be worn for work, outings, and really for your everyday wear! Introducing our New Kuwaiti Cotton Jersey Hijabs and wraps in beautiful neutral and basic colors, and such an amazing fabric! This Color combines both shades of brown + grey, a unique color with so many options to match with. These hijabs are popular for their softness & elegance. The have a subtle shine to them, and their edges are hemmed. Kuwaiti jersey hijabs can be worn for work, outings, and really for your everyday wear! Introducing our New Kuwaiti Cotton Jersey Hijabs and wraps in beautiful neutral and basic colors, and such an amazing fabric! Another staple neutral : Pale Peachy Blush (Imagine the elegance just in the color), let's add this jersey fabric and voila! An everyday neutral color to enhance your skintone and also to wear it whereverrr! These hijabs are popular for their softness & elegance. The have a subtle shine to them, and their edges are hemmed. Kuwaiti jersey hijabs can be worn for work, outings, and really for your everyday wear!